Hi there! 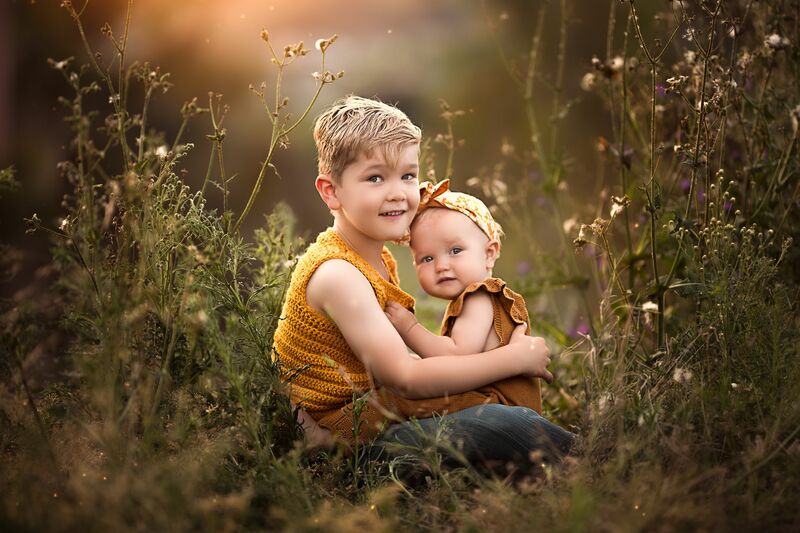 Welcome to Full Circle Photography, Albury Wodonga. We believe that good photography is so important in preserving memories and we’re passionate about capturing them for you. Every session is planned, shot and delivered with love. We’re committed to providing you with a positive experience and great photos that you will treasure forever. No matter what your photographic needs are, Full Circle have you covered. We offer everything from weddings photography newborns, family sessions and maternity, sitter sessions and cake smashes. Other services include corporate, products and promotional. We’re Based in Albury Wodonga and have a great studio in Hovell St, Wodonga. 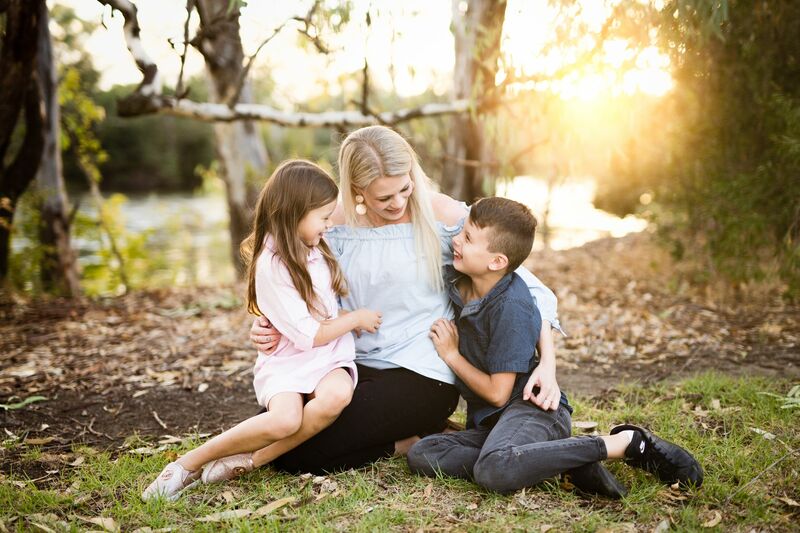 Fun, laid-back and relaxed family sessions. We keep it fun and informal to get your most natural side. We really love to get outside for these so we can use the beautiful late afternoon light. But if it’s raining, we have a lovely warm studio too. 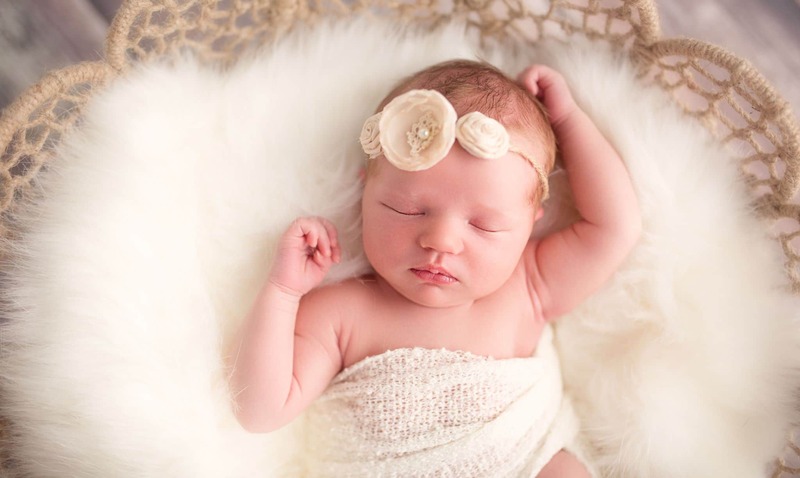 We love photographing newborns! 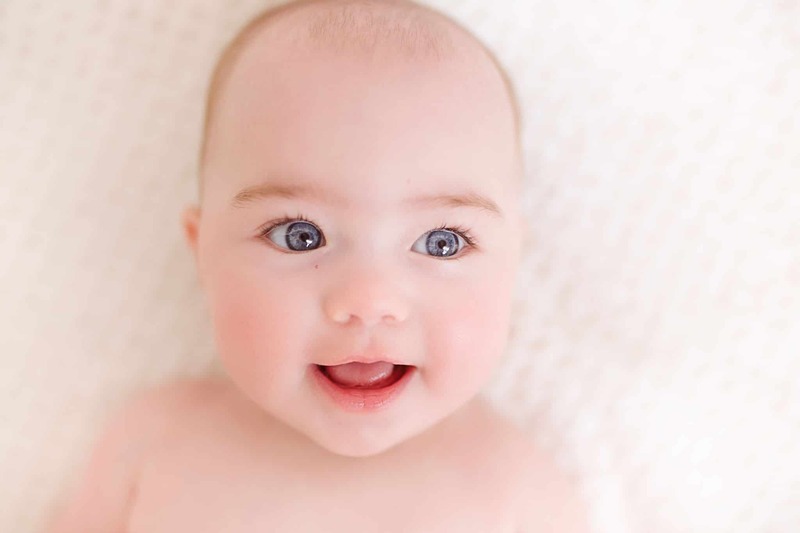 Our studio has been set up to create a warm, quiet environment to achieve the most natural and peaceful shots of your little one. Ryan has over 7 years experience photographing weddings all around the world. He shoots really natural, documentary style photos throughout the day and amazing creative portraits. On location or in our studio, we shoot natural and relaxed couples sessions. An engagement session makes a great gift idea too. Our maternity sessions are designed to capture how glowing and beautiful you look when pregnant. We offer discreet sessions in our studio or out on location in nature. Whether you need team photos, a headshot, promotional, product photos or real estate, we have you covered. Sarah and Ryan were so relaxed and patient during our family photo shoot. They captured the love shared betwen our children perfectly. I can not thank you both enough for these beautiful images. We have just received our Christmas mini photos of our little girl.. they are so perfect! Thankyou very much, we absolutely love them! Sarah and Ryan are bloody amazing at what they do. Made the whole session so comfortable and easy. Highly recommended.